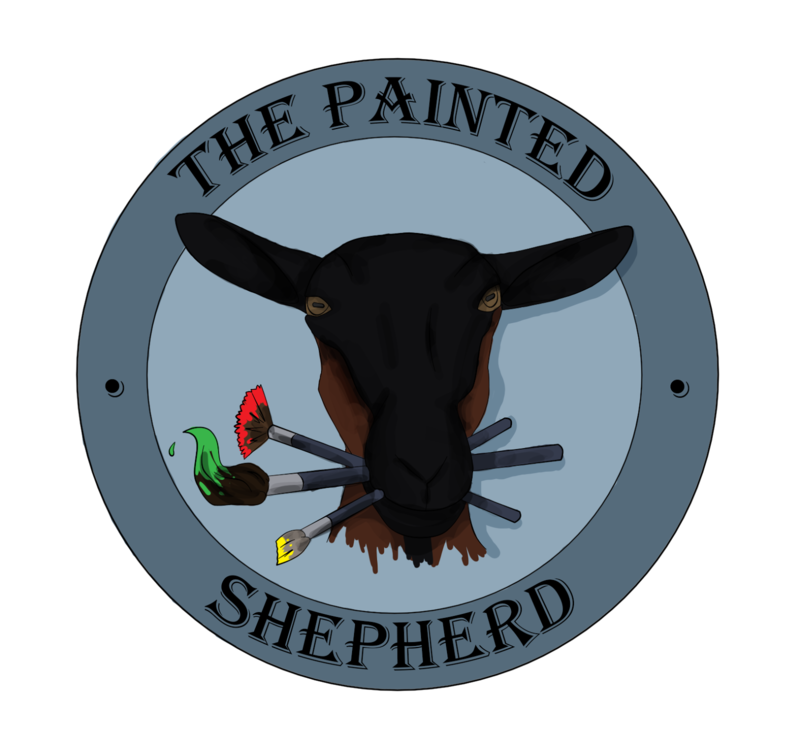 So yesterday's conversation about packaging got me thinking about how I wanted this product to look like as I hand my Goat's Milk Paint over for someone to use. Packaging has been something rolling around in the back of my mind, but because I don't have my product ready, I haven't been too concerned about how to package it. I love the idea of the mason jar, especially for fluid milk paint, but I wonder if it has it been too over done? Traditional paint can are kind of 'meh". How about milk cartons? I wouldn't want to encourage anyone to mistake the paint for food, but with the right labeling maybe that wouldn't be an issue. Doing some quick research for this post shows me that packaging my product is going to be no small consideration. 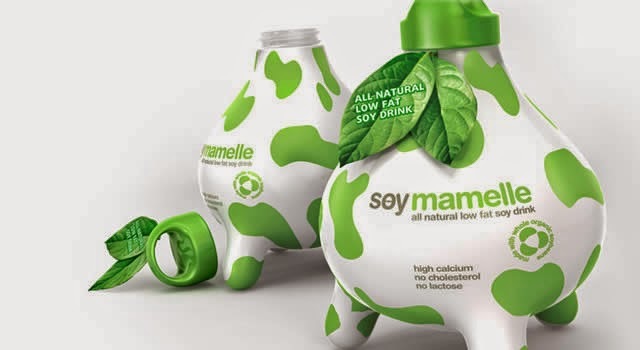 I love the udders on this packaging but I'm confused by it's being a soy product with udders? Perhaps it is GMO. 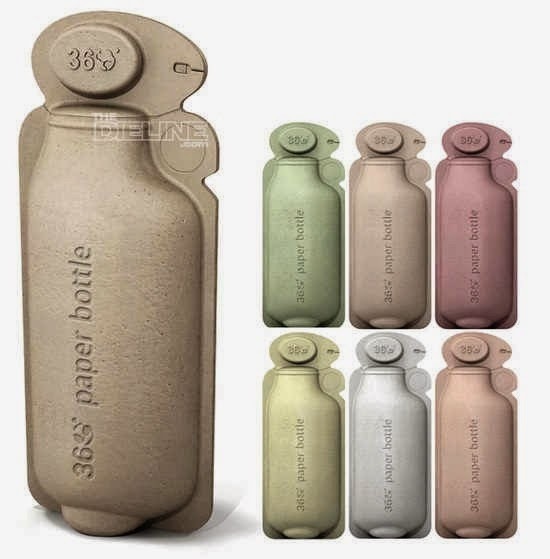 I love this 360 paper bottle. Perhaps there will be a regular manufacturer when I am ready for it. 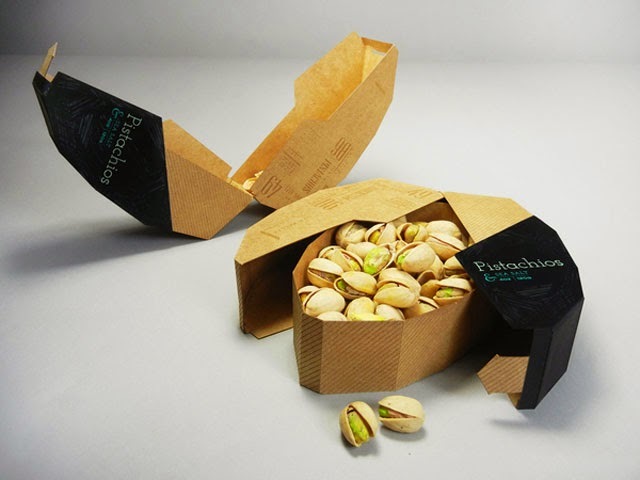 Packaging design is fascinating. I love the latter.